When attempting to read a QR code, the code registers and then shows a loading screen for an extended period of time without completing the scan. This problem is caused by a lack of connection on some Android devices to the Google Play Services. To fix this problem, make sure Google Play Services is installed on your phone and updated to the latest version, then restart your device. 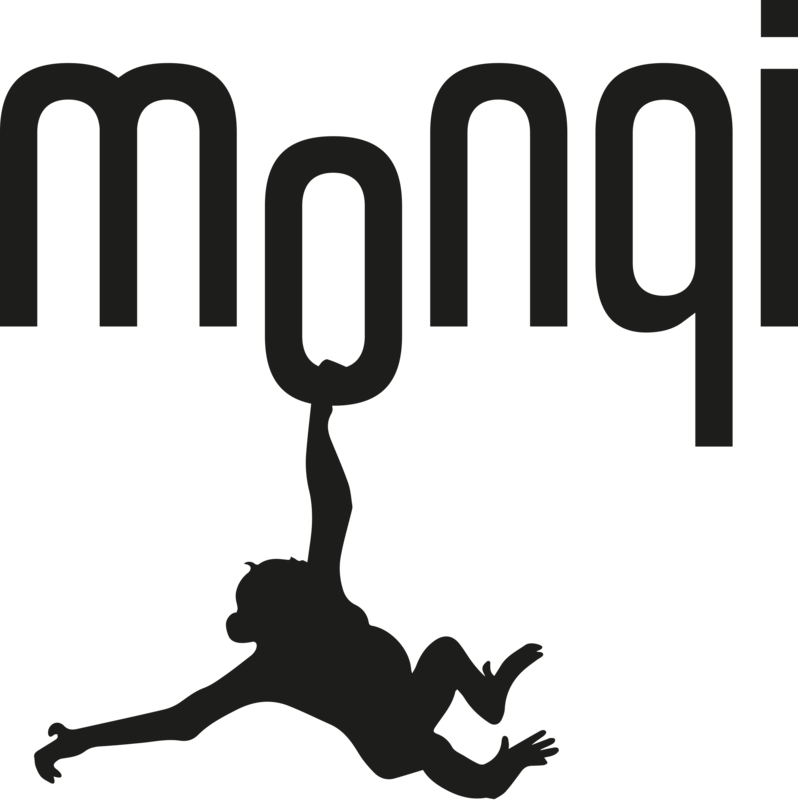 If the problem persists, do not hesitate to contact Monqi Support.